An old antique rug can enhance the look of a room. It can add a touch of elegance and sophistication to a living room or bedroom. However, the rug gets dirty over time with traffic and allergens, and must be cleaned. Rug cleaning for an antique requires special care to ensure it continues to look beautiful and doesn’t get damaged. With a modern area rug, it’s a fairly straightforward process to clean it yourself. However, you shouldn’t attempt to clean an antique rug because you might end up ruining it. For one thing, you may not know what material the rug is made of, which means you wouldn’t know the best carpet cleaner to use. It may be made of wool, silk or other material. Many of these antiques were handmade, which prevents them from holding up to heavy cleaning techniques. At the same time, they may have stains or even yellowing with age, which can be difficult to remove on your own. It’s best to find a carpet cleaning company to take care of this delicate job. 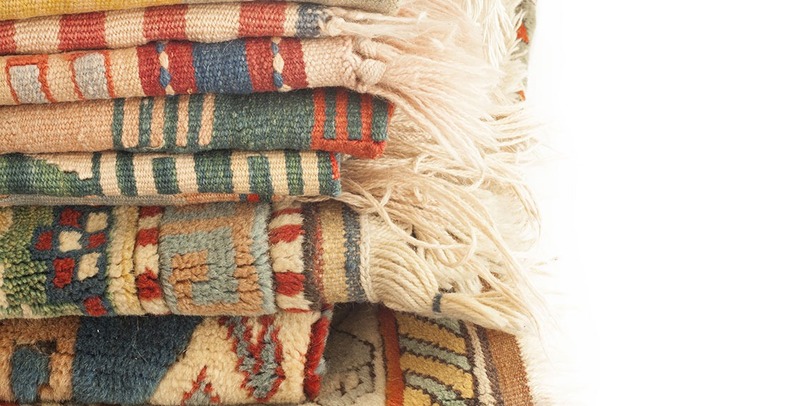 How Can Antique Rugs Get Clean? A professional will know what material the rug is made of, what era it came from and will use the correct rug cleaning detergent. The soap is generally mild so that it doesn’t ruin the rug or cause it to fall apart. The rug is soaked with water before the cleaner applies the detergent. Once the cleaner applies the soap, they will use a brush to work it in. They will pay close attention to any stains because it may take more work to remove the discoloration. Once the rug is clean, the next step is to rinse the soap off. Let the Rug Dry for a Several Hours–Up To a Few Days. Once the professional has finished the area rug cleaning, they will place the rug to dry. This process takes more than a few hours or even a day or two. It can take several days for the rug to be completely dry. It’s important to leave the rug until it’s thoroughly dry because it could trap mold and mildew underneath. Once the rug is dry, it’s ready to put back in place. It may feel stiff and appear flattened but vacuum it to lift the fibers and it will look fabulous. Now that your rug has been cleaned, it will be low maintenance. You won’t want to vacuum it too much or you can damage the fibers. If something is spilled on your vintage rug, you’ll want to wipe up the spill quickly to keep it from setting in. Ask the professional carpet cleaner what you can use for the spills based on the material of the rug. 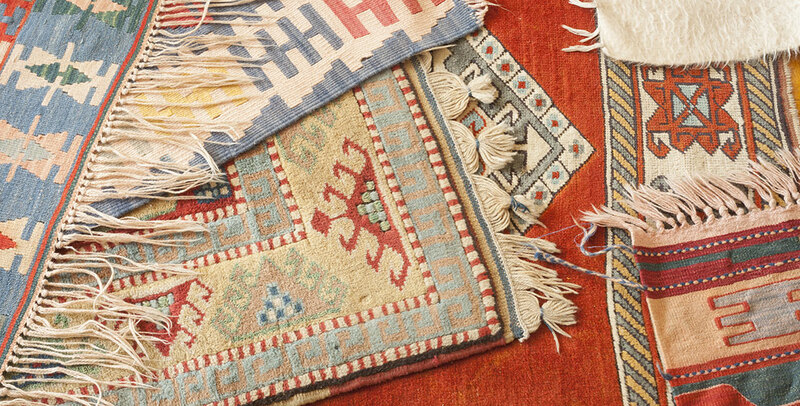 With so much style and warmth an antique rug can bring to a room, don’t risk damaging it by cleaning it yourself. 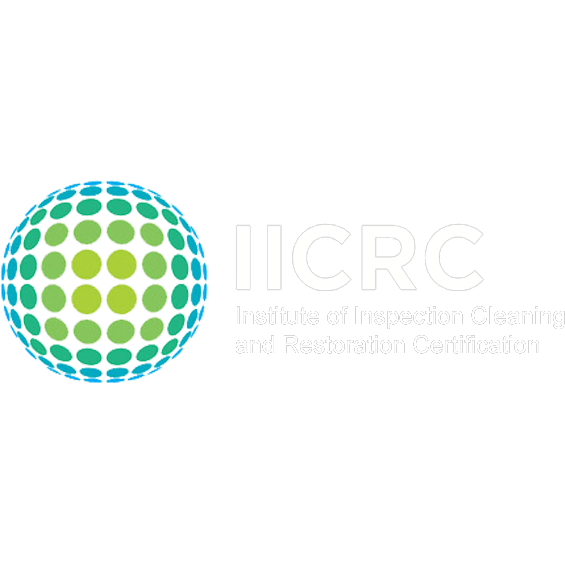 Hire the best carpet cleaner to ensure the value of the rug is protected.